Its common for our patients to feel overwhelmed and anxious about their obstructive sleep apnea (OSA) diagnosis. To be completely honest, the transition into long-term sleep therapy isn’t going to be easy. 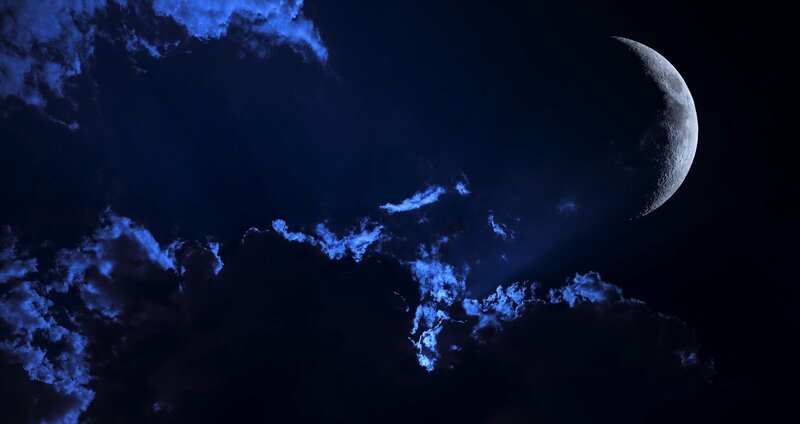 Many patients fail their first or even second attempt to maintain their sleep therapy. Adjusting to using a face mask with pressurized air may not be very comfortable at first and requires time to adapt. Every patient is different and adjustment time varies. What our staff has noticed is that typically it takes our patients about two to six weeks to fully embrace using their CPAP device. 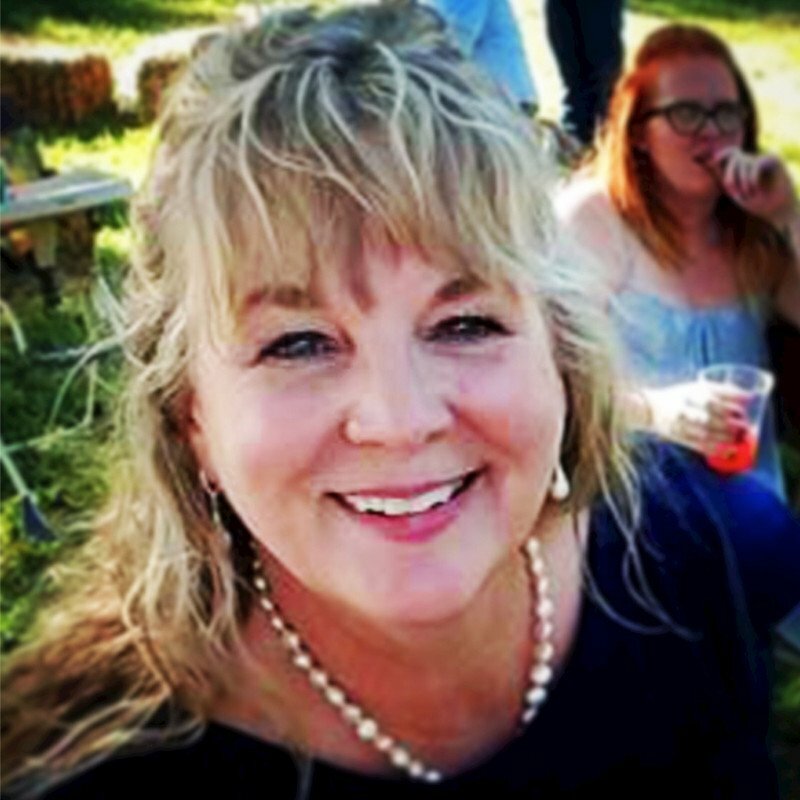 What’s the point of seeking out a consultation, getting a sleep study, purchasing CPAP equipment, and abandoning your treatment after a few nights of tough transition? We see many patients risking their long term health when they fall into this pattern. Why is CPAP Compliance so important? 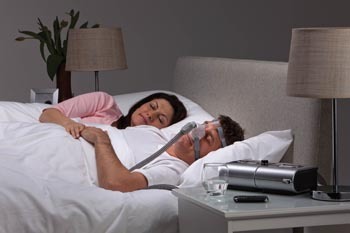 CPAP Compliance is commonly defined as using the CPAP device at least four hours a night and at least 70% of nights. It might seem like an easy standard to meet but remember CPAP therapy is challenging, and even long-term users run into struggles. There are relatively common CPAP therapy challenges that nearly all patients can relate to at the beginning of their CPAP journey. Those challenges include anxiety, claustrophobia, fitting equipment, dry mouth, air leaks, and skin irritations. Each problem can cause a patient to abandon their therapy. 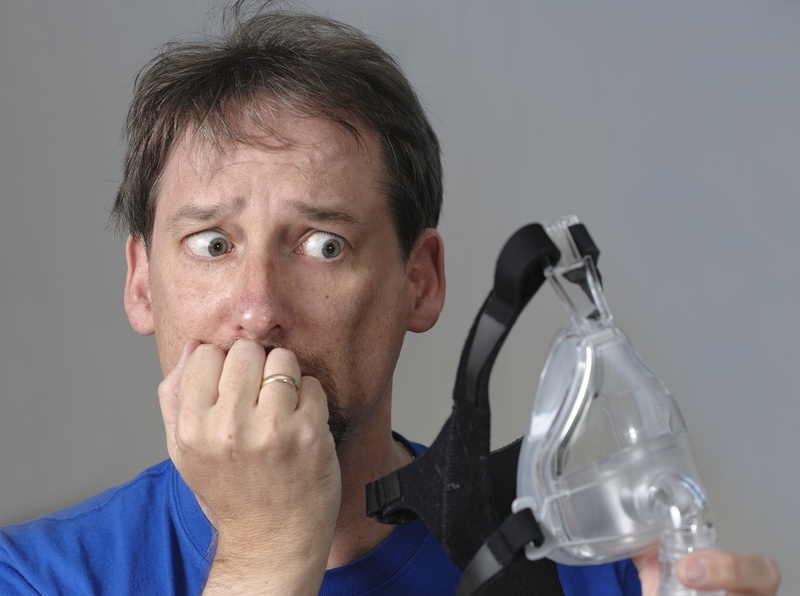 We cannot stress the importance of getting educated as a new CPAP user. Talk to your sleep medicine prover, seek out independent information sources, read the manuals provided with your machine, ask questions when you have them. All of these steps can make you a more informed CPAP user. Sometimes knowing your health risks and how poor sleep impacts your overall health helps you stay focused on using your CPAP device. Some machines have a RAMP feature that allows users to start the night off at a lower pressure and build to the recommendation for them after they have fallen asleep. Respironics devices have a feature called CFLEX, and ResMed devices have a feature called EPR, that provide their users with the option to have lower pressure on the exhale and the recommended pressure at the inhale. Sometimes these additional features can help new users adjust to their CPAP mask and the pressure. Once you have transitioned into using your machine to meet compliance, you can switch off these additional features. Starting slowly is completely fine and, in fact, we recommend that you do. Try using your mask during a nap or just when you feel tired. We recommend starting by wearing your mask when you feel tired, taking a mid-day nap, or relaxing while laying down. You'll begin to train yourself to feel comfortable and relaxed wearing your mask with the pressurized air. Make CPAP part of your nightly routine. It is important to stick to your sleep routine while you are adjusting to using your CPAP machine. Again, this helps to train your mind and body that its time for bed and that CPAP is a part of going to sleep. It might be difficult to find a good rhythm, and it’s ok to adjust your routine to make it work better for you. Dry mouth, dry eyes, or dry nostrils. If you haven’t experienced dryness caused by your CPAP machine, awesome, however, if you have, you know exactly how much discomfort that the dryness causes. A humidifier can quickly remedy that issue with minimal effort from the user. Many machines have built-in humidifiers and settings that auto adjusts to your preferences. It may seem a bit unnatural for some but tracking your true progress and adjustment helps your sleep medicine provider make more changes, give advice, and aid you in your success. Defining clear goals and actionable steps on how to achieve those goals help hold you accountable in your CPAP therapy. Try alternative relaxation techniques while adjusting to your CPAP device. Mindful meditation, breathing, sounds, counting, and any others that you find peaceful, are all options to help you adjust through the difficult process of using your CPAP. Try home remedies for reducing OSA symptoms. Losing weight, avoiding smoking and drinking alcohol, treating acid reflux, and adjusting your sleep position all ways to naturally reduce some symptoms of OSA. Although these might not work for everyone, they certainly won’t hurt. There are many social media groups and communities of people that can relate to exactly what you are experiencing. Find those people and get their feedback. Hold your sleep provider to following up with you. A good sleep clinic will check in with you throughout your transition, but they should be more present when you are first beginning your sleep journey. If they haven’t reached out to you, call them or find another sleep clinic. Even if this isn’t your first attempt at using your CPAP device, these tips will help you adjust to your using your CPAP. You will be surprised at what some minor adjustments to your sleep hygiene can do for your overall health. Finding the right combination of habits and tricks could mean the difference between successful CPAP use and abandoning your CPAP therapy. 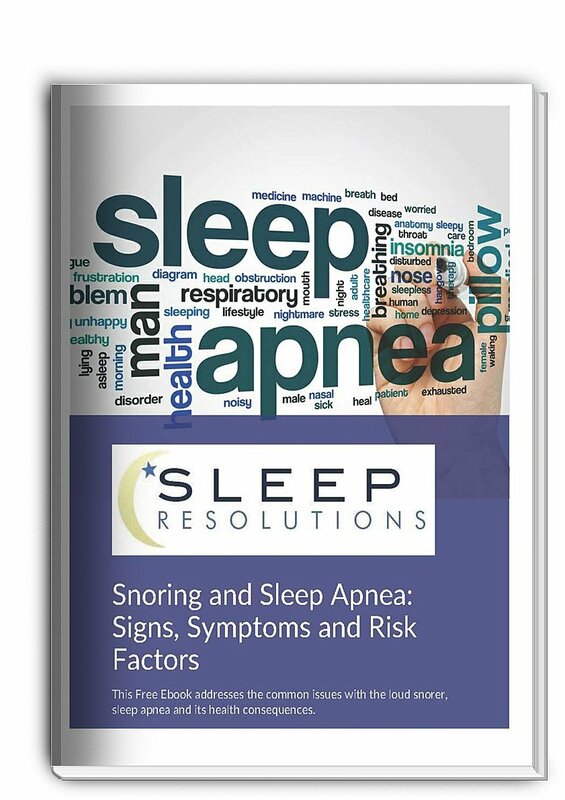 Sleep Resolutions is here to help you with all the challenges that come along with getting diagnosed and adjusting to using your CPAP equipment. If you have any questions about these tips or are still struggling with your equipment (re-read tip 10), give us a call or click the link.